Welcome to snowpig.org, the Martin family homepage. Go here if you're interested in the weather in Minnesota or Wisconsin. 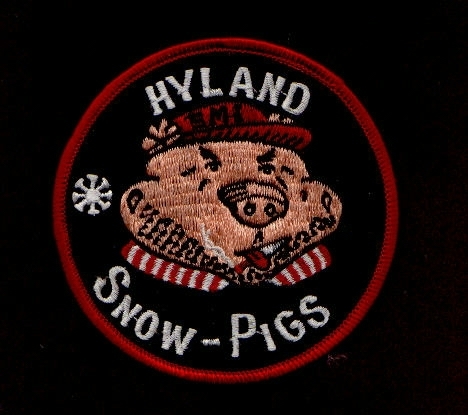 The guys that make snow at Hyland Ski and Snowboard in Bloomington, MN call themselves the snowpigs. Why, the world may never know. But for some reason they do and we've taken it on as the homepage. What do you use this domain for? Can I be a snowpig? Then e-mail Mike at mike [at] snowpig [dot] org, and ask him. He might - if you're nice - be willing to tell you everything about the intricite history.